The 4 Star Killarney Avenue Hotel offers guests a choice of 66 deluxe guest rooms over 3 floors. 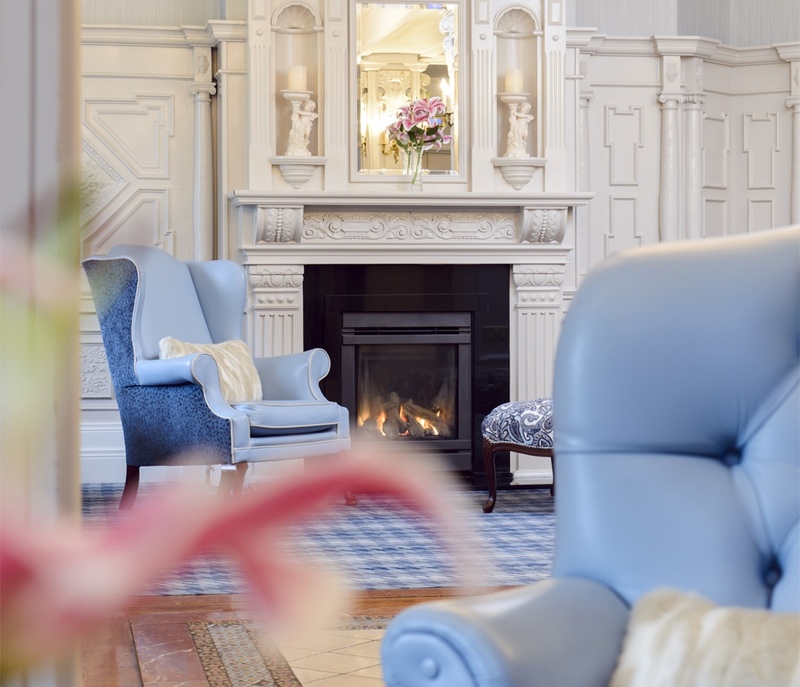 Our hotel accommodation Killarney reflects the warm atmosphere of the hotel, offering a relaxing and comfortable haven for guests. The large windows allow abundant natural light and offer wonderful vistas of Kenmare Place while others overlook the Golden Gate entrance to Killarney National Park in Kerry. Our town centre location is perfect for those seeking hotel accommodation to stay in Killarney town.